When is it Time to Buy a New Freightliner Semi-Truck? Most drivers of semi-trucks are on the road all day, every day to make a living. With all the hours put into your truck, chances are that your Freightliner semi-truck requires a lot of upkeep and maintenance. 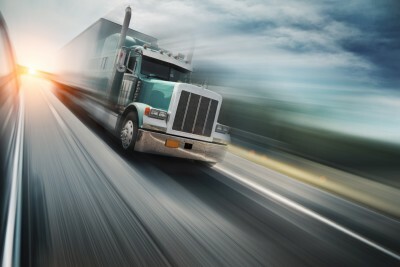 When that maintenance work begins to crop up a little too frequently, you may find yourself frustrated: after all, when your semi-truck is off the road, that means you’re not making any money. 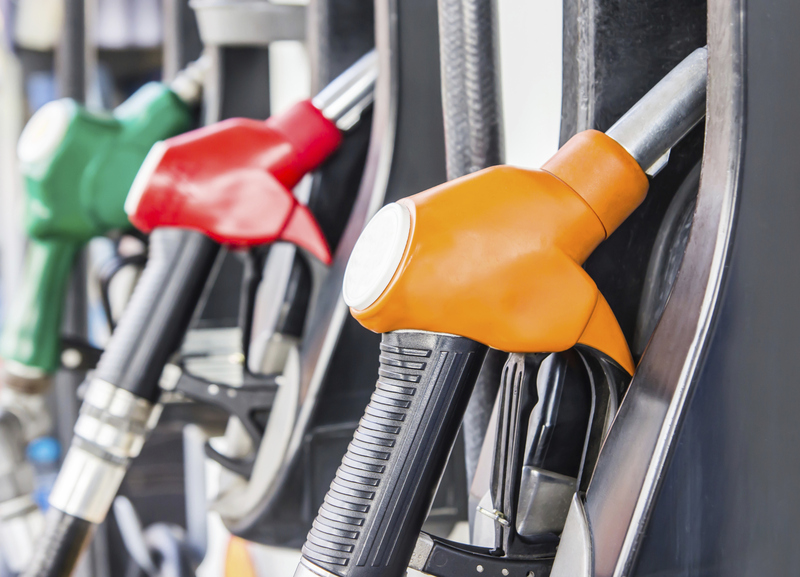 Read on to find out a few tips to help you decide if it makes more sense to continue putting work into your old truck, or if you should consider purchasing a new one. 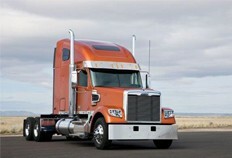 Does it make more sense to put work into your old Freightliner semi-truck, or should you consider purchasing a new one? June 2015 was the best month that heavy-duty truck sales have seen since nine years ago, in 2006. A total of 25,369 trucks were sold to make June 2015 the third best month in the history of truck sales and the most ever trucks sold in the month of June. This was a 31% jump from last year, and an 18% jump from May and marked one of the best months Freightliner has ever seen. So what factors have contributed to this huge jump in heavy-duty truck sales? Will we continue to see truck sales rise? Read on to find out. June 2015 was the best month that heavy-duty truck sales have seen since nine years ago, in 2006. As we discussed two weeks ago, Freightliner takes the safety and comfort of its drivers extremely seriously. We realize you spend a lot of time out on the road, and if you’re experiencing back pain, neck pain, hip issues, or other problems related to discomfort, it can make life on the road a big challenge. That’s why Freightliner strives to make its trucks the most comfortable out there so the long hours spent in your truck can be enjoyable and safe. Drivers everywhere prefer Freightliner trucks for their comfort as well as safety and efficiency. Take a look at these comfort features that make Freightliner stand apart from the competition. Freightliner strives to make its trucks the most comfortable out there so the long hours spent in your truck can be enjoyable and safe. Not only are Freightliner trucks equipped with personal driver and passenger side lights, but a work and map light and dome lights on either side of the bed and on the ceiling in between the cab and sleeper also come standard. In March 2015, Freightliner unveiled its brand new SuperTruck after undergoing a five long years of development aided by the U.S. Department of Energy, as well as several other leading industry suppliers and manufacturers. This week, Daimler Trucks North America’s (DTNA) SuperTruck program was awarded the U.S. Department of Energy’s Vehicle Technologies Office’s Distinguished Achievement Award. Clearly, this futuristic prototype vehicle could mean big changes in the trucking industry. Read on to find out more! Traveling at 65 mph and weighing 65,000 lbs GVWR, the prototype was able to reach an average fuel efficiency of 12.2 mpg, effectively doubling that of the 2009 baseline vehicle. What Makes Freightliner One of the Safest Truck Brands? 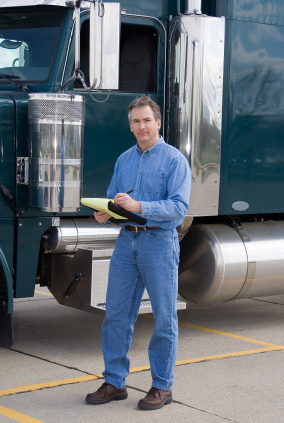 When in the market for a truck, there are many things to consider such as price, operating life, return on investment, and most importantly, safety. And among major truck manufacturers, Freightliner definitely stands out for being one of the safest truck brands on the road. Among other things, the company has utilized new advances in technology to maximize the safety of the driver, reduce the risk of accident, and make the driving experience more enjoyable. Among major truck manufacturers, Freightliner definitely stands out for being one of the safest truck brands on the road.